Not a bad sample really, but there's not nearly enough evidence to fully resolve its place in human evolution. And for many other species, like say Homo erectus from Indonesia, we don't have many limb bones to compare with the Hobbit's in the first place. Bits of modern human here, pieces of Lucy's kind there, chimpanzee resemblances everywhere! The Hobbit's the weirdest looking human we've found so far, and its strange appearance is the second major reason why it's been at the heart of one of the nastiest squabbles I've witnessed in anthropology. Finally, the Hobbit was first believed to be just a mere 18,000 years old, though its age has now been revised to between 100,000 and 60,000 years old. This is way too young given the way the Hobbit looks! And while I don't doubt it's accuracy, it's still shockingly young. One researcher who has made it her life's mission to resolve the Hobbit's identity is Debbie Argue from the Australian National University. Argue has claimed to have finally solved the riddle of the Hobbit in a new study published in the Journal of Human Evolution. According to Argue and her team's findings the Hobbit is indeed a very primitive species and one closely related to Homo habilis. This fits with my own impressions of Homo floresiensis, but one must always keep an open mind and go where the data take you! Now, if they're right, then early humans must have migrated out of Africa more than 2 million years ago and spread right across Asia into the far reaches of oceanic Indonesia. Until the Hobbit came along we thought this region had only been settled by Homo sapiens perhaps 50,000 years ago. So this is a very big shift in our thinking! Question is, are they right? Well, their work is detailed and undoubtedly well executed, and the results are pretty clear-cut. But there will always be uncertainty with these kinds of studies, and with the Hobbit in particular, for the reasons I've outlined. Implication? 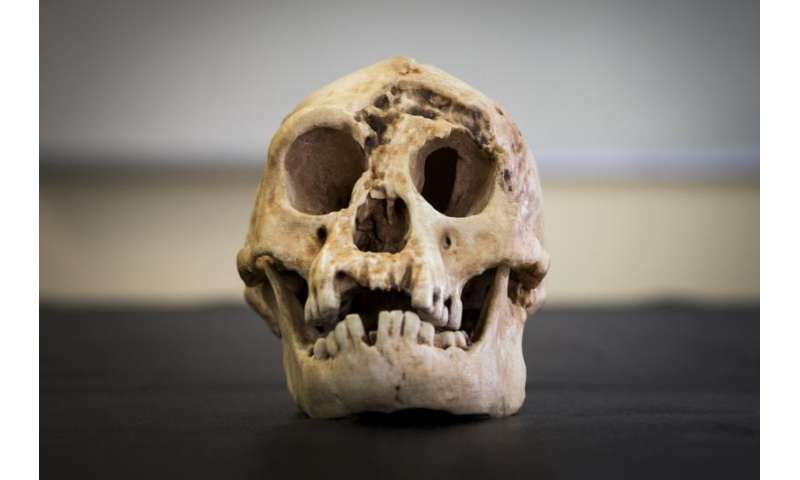 The Hobbit isn't a new species at all, but just a dwarfed version of Homo erectus. But I think it's too soon to jettison the name Homo floresiensis just yet. For a start, only Argue's study has accounted for the Hobbit's weird limb bones, and these must surely weigh heavily on any decision we make about how to classify it?